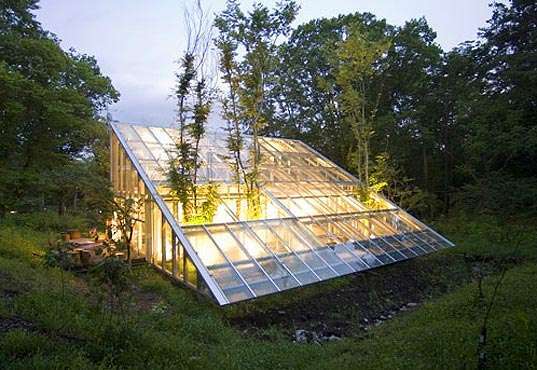 If you're an individual with a green thumb, you're bound to love these grassy greenhouse designs. 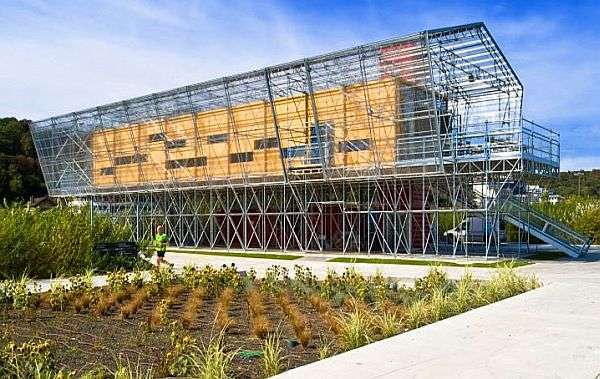 As some know, a greenhouse is a glass building that protects precious plants from the harsh cold conditions. However, in the 21st century that old timely definition is given a modern twist with greenhouse designs going far beyond just being a glass building. Some greenhouses today can even have dual functions and operate as a shelter for plants as well as a schoolhouse. These ecological designs feature abstract architecture drawing inspiration from windshields as well as camping tents. A greenhouse may be a safe place for plants to stay but these greenhouses prove to be more than meets the eye.